The next commitment for Farma Industria Ticino is the CPhI. It is the most important worldwide chemical exhibition and will be held from October 24-26th in Frankfurt. A unique opportunity to present in an unanimous way – to an audience of decision makers, experts and professionals listed in the international market – the pharma industry in the Swiss Canton of Ticino. 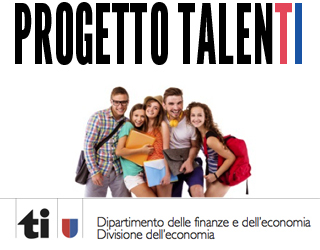 This is the objective of the “Piazza Ticino” project, which is now in its fourth edition: to continue to be a perfect example of synergy and fruitful cooperation among economic forces and institutions, in favor of a sector – the chemical-pharmaceutical industry in Ticino – with a high rate of expertise, able to provide qualified jobs for a highly skilled workforce, most of which occupied by people resident in Ticino.